Reconditioning migrant affected loads for more than 15 years, multi temperature supply chain, distribution and logistics specialist Oakland International has seen a significant increase in requests to deal with contaminated loads in recent months. Oakland’s HACCP accredited Distress Load Management (DLM) service minimises losses and food waste for customers, loss adjusters and hauliers on distressed loads due to movement during transit, theft or stowaway incursion. 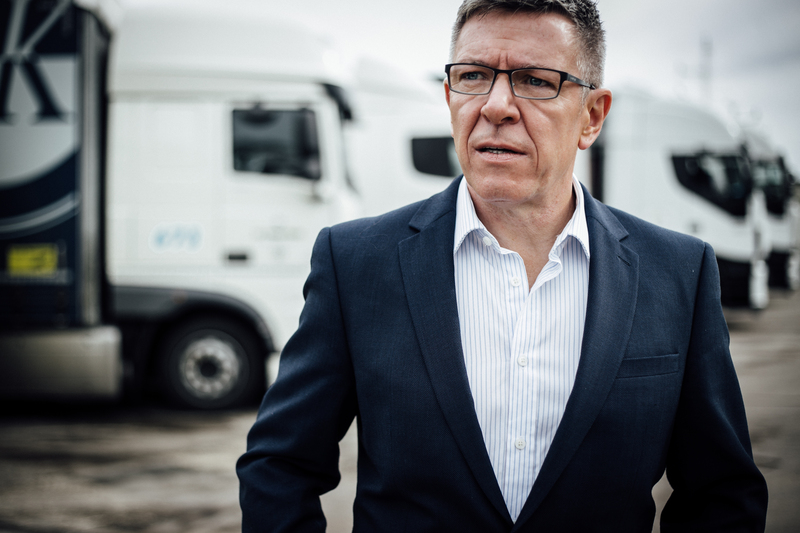 More than 5,000 trucks a day arrive in the UK from continental Europe and due to the sheer volume of traffic Border Force is only able to check around 10% of inbound trailers. During the last 12 months they have detected some 56,000 migrant attempts to gain illegal entry to the UK. Vehicles are regularly sent to Oakland when a risk to food safety has been detected, with load recovery and assessment undertaken same day or the following day in most cases. Added Robert: “Oakland’s accredited DLM service has built a strong reputation trusted by both brands and insurers and consistently operates a recovery level of 85% of product, with nothing sent to landfill. Any residual food waste is redirected to nominated anaerobic digestion plant centres or recycling centres and used for renewable energy. Free advice is available via www.contaminatedload.com or by calling their helpline on 0044 (0) 333 014 2850. A multi-award winner, Oakland is BRC double A accredited and EHO approved and as a multi temperature distribution business they specialise in contract packing, storage, picking, tempering and support retail, convenience, discount, wholesale and food service markets via hubs and facilities in the UK, Ireland and an overseas partner in Spain.